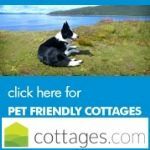 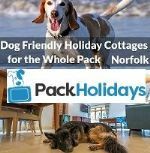 We have a good selection of dog friendly cottage holidays in Mid Wales to choose from. 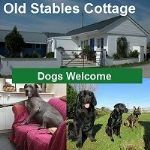 Pet friendly is all we deal with, now you can have the perfect holiday in Wales with your dog. 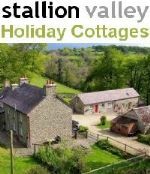 We have self catering properties in all area's of Mid Wales. 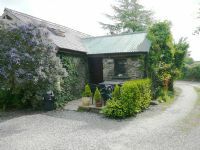 For the perfect retreat for you and your pet take a look at the area's; Ceredigion, Powys. 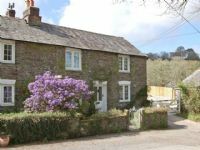 1 bedroom Self-catering Cottage Newtown. 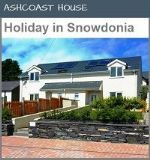 Spend a relaxing peaceful holiday in this comfortable detached property. 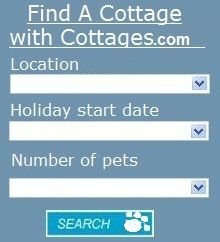 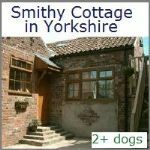 This is an ideal country getaway for couples with a pet. 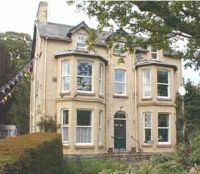 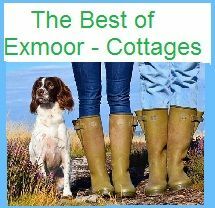 It is ideal for those who love the great outdoors, walking, cycling and all countryside pursuits. 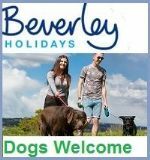 perfect for dog friendly walks. 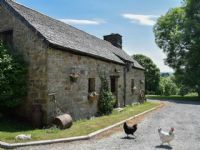 3 bedroom dog friendly holiday cottage Foel, Llangadfan. 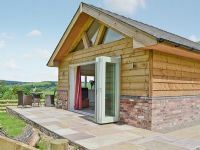 Hillside position with fabulous views across the Banwy valley. 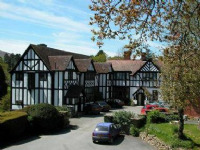 Within easy reach of most attractions Mid Wales has to offer - the perfect holiday base! 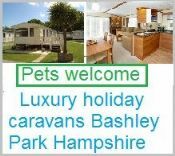 Pets welcome, dogs, cats & small caged animals. 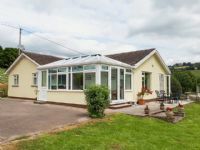 Tegfan is a warm and welcoming bungalow in the village of Llangenny, a short drive from the picturesque town of Crickhowell, nestling in the wonderful Usk Valley. 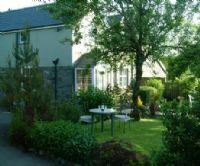 Tegfan offers plenty of space for a family or group of friends with a pet and is all on one level.